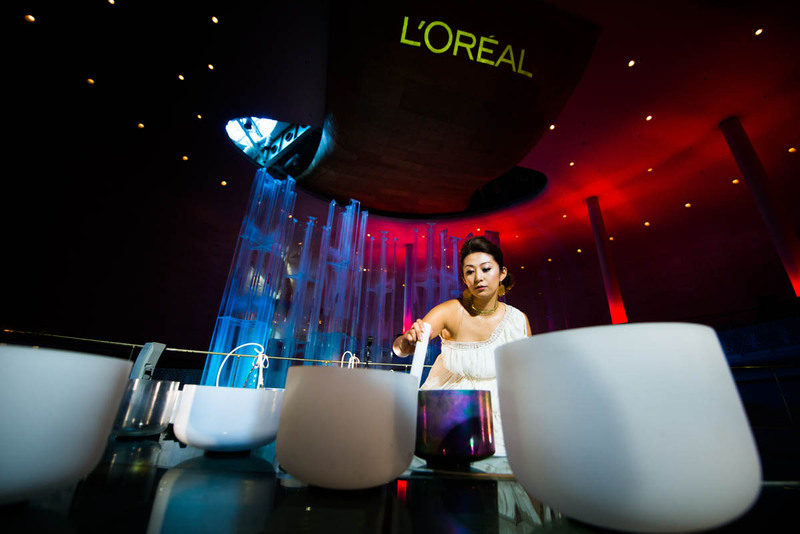 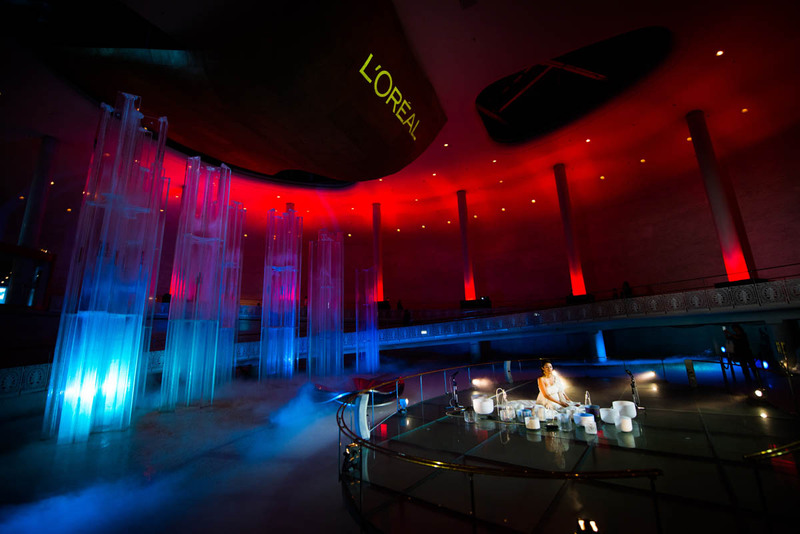 Ryan Bruss Photography | Live performance by Raura Crystal for L`OREAL event in Tokyo. 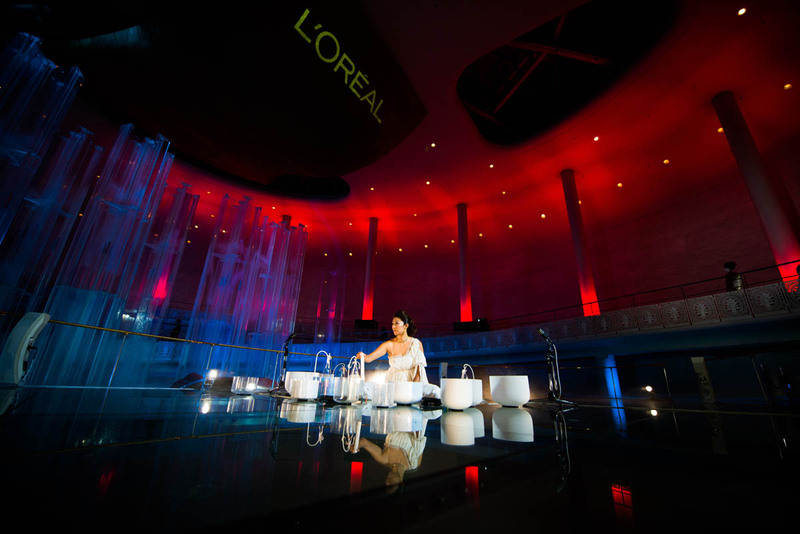 Photography by Ryan Bruss. 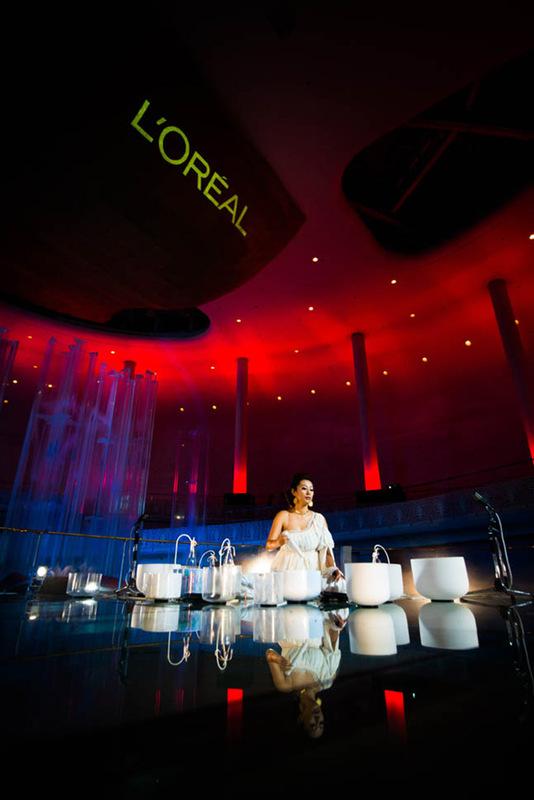 Live performance by Raura Crystal for L`OREAL event.